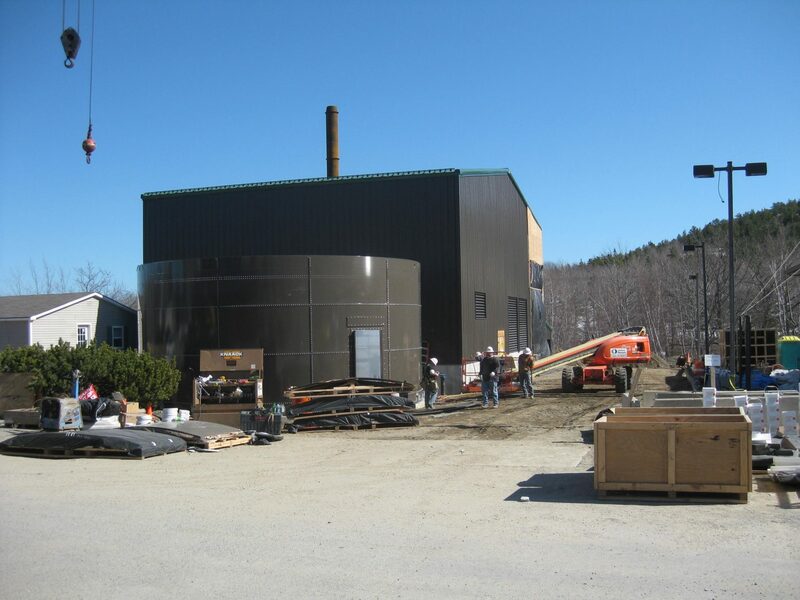 The Jackson Laboratory Biomass Energy Plant | Allied Engineering, Inc.
Allied Engineering was part of an integrated design/build team comprised of HKTA Architects and Woodard & Curran, teamed with Pizzagalli Construction and PetroKraft. Our team worked closely with The Jackson Laboratory to provide architectural, civil, mechanical, electrical, plumbing, fire protection, and structural design and construction for this project. This is the first of its kind in the U.S. The new $4.4M biomass plant replaced the oil-burning heating system. The plant burns sustainably harvested wood pellets produced by Maine suppliers. The laboratory received a $1 million grant from the Regional Greenhouse Gas Initiative to help pay for the project. The plant is sized for a steam capacity of 1100 hp as fired on wood and 2200 hp as fired on oil or natural gas. 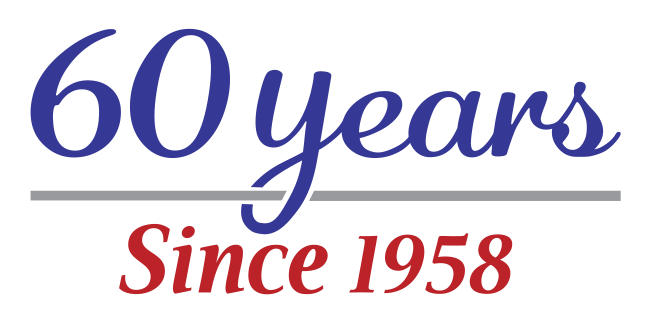 This sizing applies to the de-aerator, surge tank, feed water pumps, fuel supply, breeching, chemical treatment, and ancillary equipment. The steam and condensate return headers are sized for a total future plant capacity of 3,500 hp. The building is comprised of approximately 3,800 sf, of pre-engineered metal building configuration which is expandable. The facility houses the steam generating equipment, as well as a bathroom and operator control room.